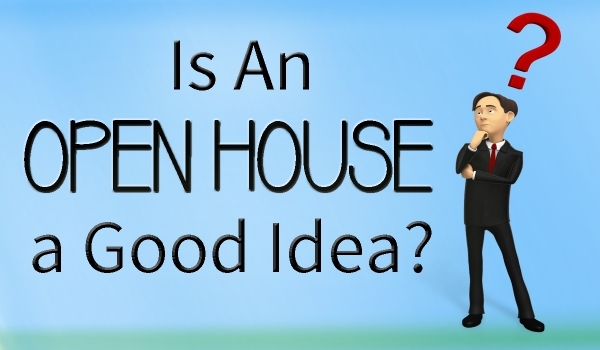 One of the facts sellers must accept is that since it is an “open” house many people coming through have no intention of buying the home. There are ways to differentiate between the lookie-loos and true buyers. Here are some of them. A buyer will not lean against the kitchen counter, but will likely run their hands over it. If the children have been brought along, it is likely a buyer. If the in-laws are coming along, it is likely a buyer. Real buyers will give clear, concise answers to questions. Real buyers will ask obvious and logical questions. A real buyer is looking for a move-in ready home that will require little work before the moving van arrives. If the visitor starts to talk about tearing out walls and gutting the kitchen or bath, they are likely lookie-loos. Although some couples go to open houses for entertainment, if they begin to disagree or argue about the house, they are likely real buyers. To see the CTV video discussing this topic, follow this link.